It seems they think Austin, TX is loosing it’s edge, so it wasn’t even a choice. Richmond won with 72% of the votes. 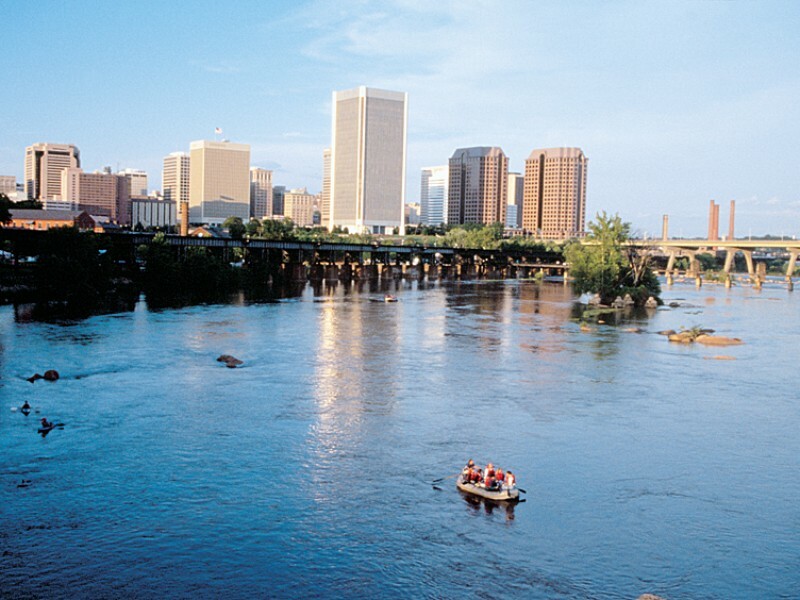 The Rumpus named Richmond one of the most inhabitable hipster cities for post-graduates (and it seems like every indie band you meet is from here). Anyway..bring on the Music Festivals! I already highly recommend the Watermelon Fest in the ‘hip’ neighborhood of Carytown.